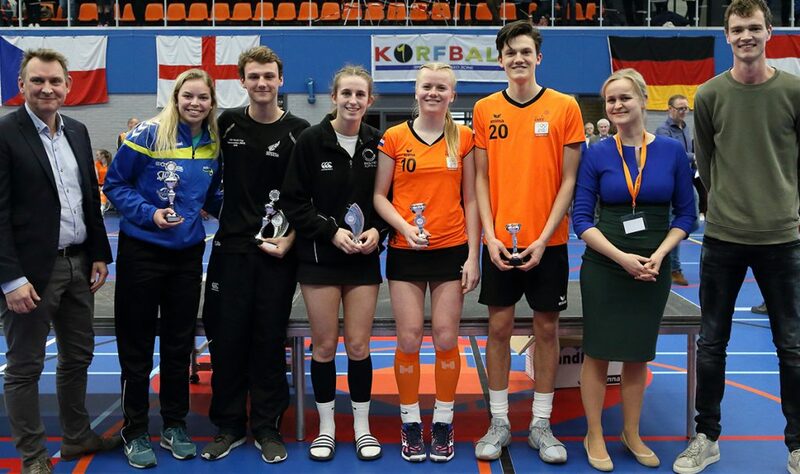 England and Tornadoes Korfball Club Eleanor Parker won the female top goal scorer trophy at the IKF Open European Korfball Championships! Parker scored 21 goals in 5 matches at the European Championship, with six goals in the crucial Golden-Goal victory over Germany and another six goals in the Bronze medal match against Portugal. Congratulations to Eleanor and the whole squad on a fantastic performance and for bringing home the Bronze medal. You can watch Eleanor in action at the LFF Grand Finals on the 12th and 13th May at the Copper Box Arena. Tickets are available now and are selling fast! Don’t miss out buy your tickets today.